Max Verstappen said he was satisfied with his fourth-placed finish in the weekend’s Bahrain Grand Prix despite being denied a chance to challenge for a podium finish by the safety car. The Dutchman looked set to finish fifth until a late mistake by Sebastian Vettel, who was running third, caused the German to spin and concede two places. Verstappen was chasing down Vettel’s Ferrari team-mate Charles Leclerc in the closing stages, but his ambitions were scuppered when both Renault cars broke down with five laps to go. 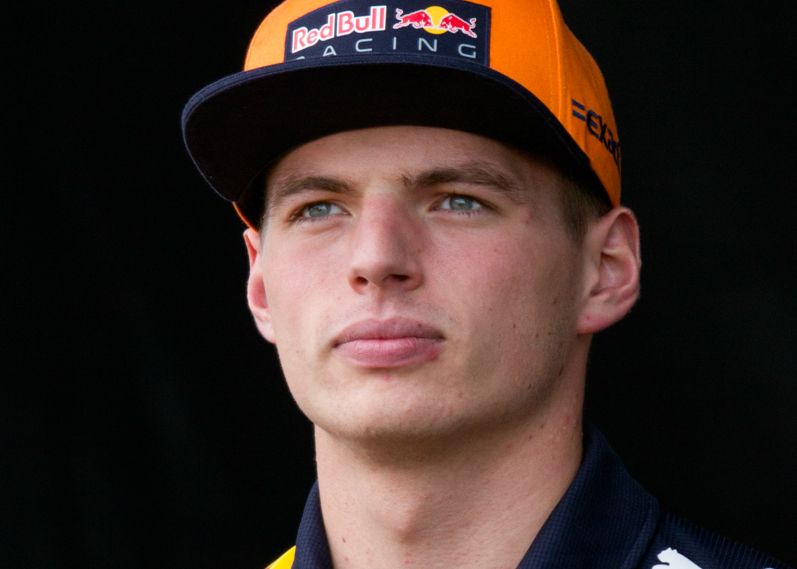 ‘If the safety car hadn’t come out we would have got Charles,’ said Verstappen, who finished just 0.3 seconds behind Leclerc. ‘But I’m not disappointed about it, because I don’t think we deserved a podium, given our speed. The result leaves Verstappen in third place in the drivers’ championship behind the Mercedes pairing of Valtteri Bottas and race winner Lewis Hamilton, who have claimed the top two places in the season’s first two Grands Prix. The next race is the Chinese Grand Prix on April 14. Last year’s edition was won by Verstappen’s Red Bull team-mate Daniel Ricciardo.